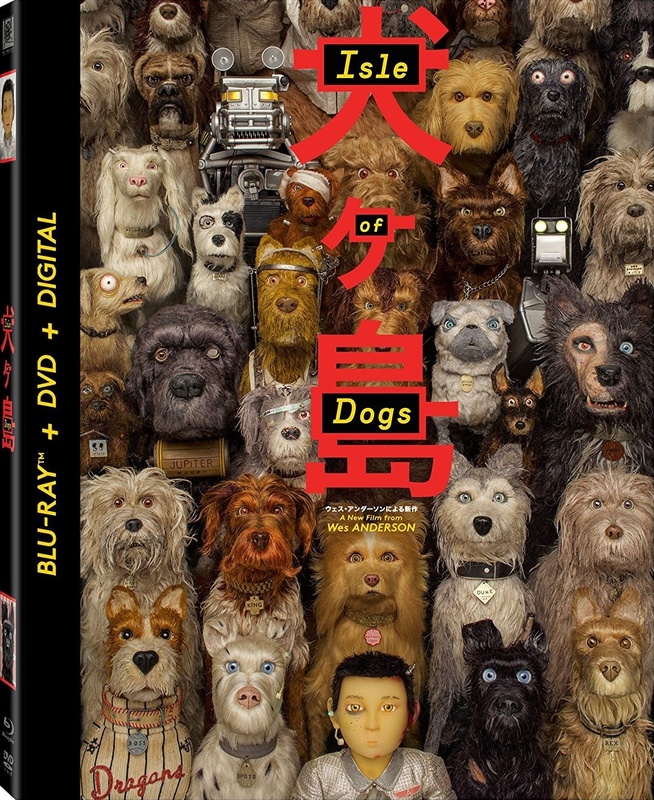 Visionary director Wes Anderson’s Isle of Dogs tells the story of Atari Kobayashi, 12-year-old ward to corrupt Mayor Kobayashi. When all the canine pets of Megasaki City are exiled to vast Trash Island, Atari sets off in search of his bodyguard dog, Spots. With the assistance of his newfound mongrel friends, he begins an epic journey that will decide the fate and future of the entire Prefecture. The cast includes the voice talents of Bryan Cranston, Edward Norton, Bill Murray, Jeff Goldblum and Scarlett Johansson. This USA import dual-format set also comes with bonus features.